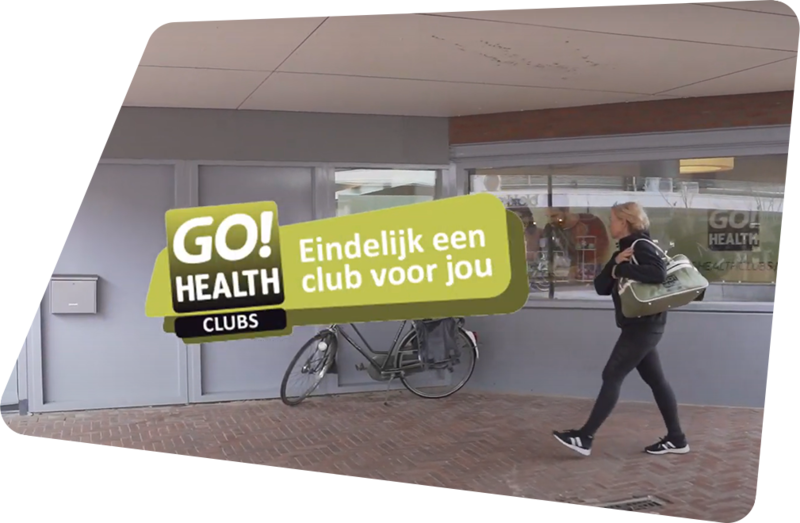 Start a healthy lifestyle with GoHealth Clubs! You set up your goals together with your coach, the initial situation is measured and results and progress can always be seen (of course also online) for you and your coach. During opening hours you can exercise at any time in your own time and through the high-quality equipment with your tailor-made program, you train so much more efficiently that it does not take you (too) much time. Always a personal coach in a neat, clean, fresh and pleasant club for everyone who wants a healthier lifestyle. The most high-quality fitness equipment in compact contiguous setup (Milon Cirkel or Technogym Circuit). I started at GoHealth with the goal of staying fit and in shape and I am getting more and more fanatical every week. Really never thought that I would enjoy sports so much, but I really enjoy it. I feel comfortable here from day 1! GoHealth is not massive and I am seen as a person. Last December I came in and weighed 139.3 kg. Today we reversed the numbers and that was 93.9 kg. We always give you the necessary attention to feel stimulated. We know you personally and your goal is our goal. We encourage you from a positive perspective. We work exclusively with the very best equipment. We offer you a pleasant and neat environment. At GoHealth Clubs we work exclusively with the best equipment. 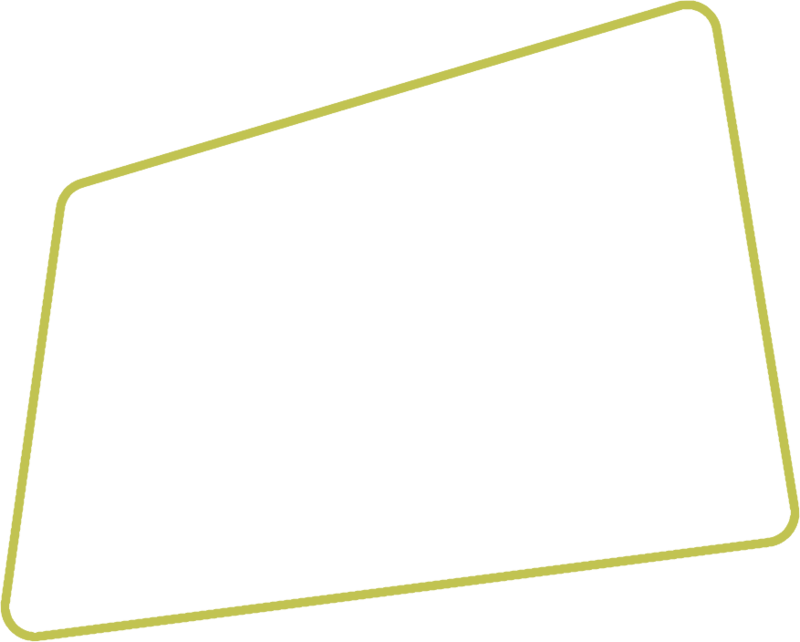 The fitness machines are arranged in pairs, also called "the circuit". The equipment recognizes you before you start so that seat height, weight, duration and resistance and the entire program is always and exactly right for you. In a short time, you work very efficiently at the right level of true fitness. Of course, there are many books written about and studies done, but we want to save you that explanation here. We would like to invite you to come and have a look at the real difference.